Your phone number is a one way street into your private life, so it shouldn’t be handed out so frivolously. However, there are cases where revealing your number to the public is a necessity, such as when you run your own business or post a listing on Craigslist. Most people sign up for a second phone line, which can be expensive. 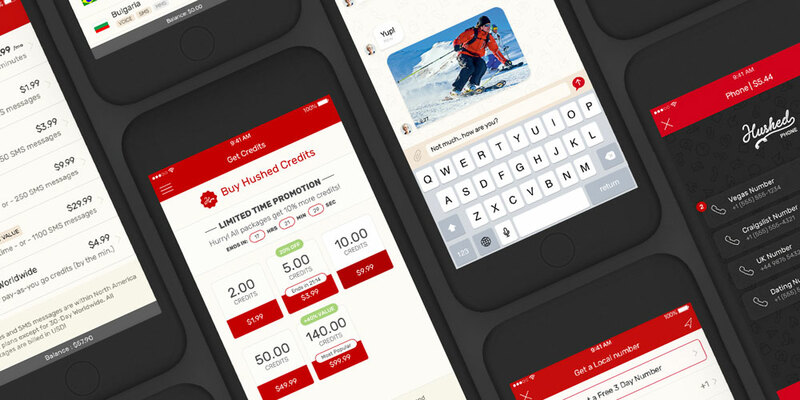 Luckily, Hushed gives you a private line for as low as $33.40. A lifetime subscription to a Hushed Private Phone Line includes a combination of up to 6,000 SMS or 1,000 phone minutes each, which you can use to make calls or send texts from a private number with no recurring fees. What’s more, you can even assign your private number an area code of choice. Additionally, you can use Wi-Fi our your own cellular data while chatting so you don’t incur service charges. Best of all, everything is handled via the Hushed app, so you don’t need to swap out SIM cards just to use a different number. Handing out your phone number should never be easy, but sometimes it’s necessary. 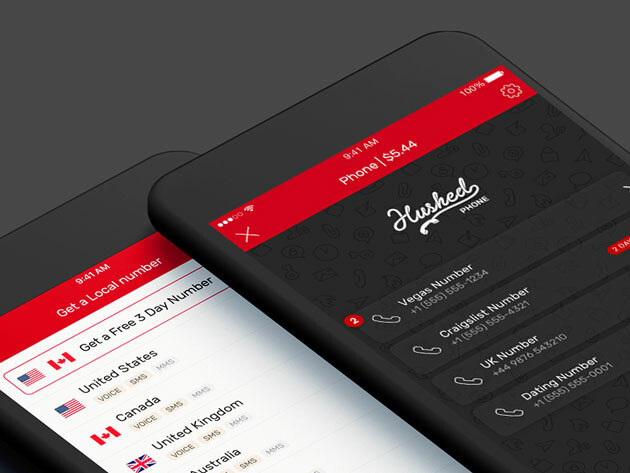 With a Hushed Private Phone Line, you don’t have to worry about handing out your number. You can sign up for a 1 line, lifetime subscription for just $33.40 CAD [$25 USD]. Additionally, you can buy 3 lines for $86.83 and 5 lines for $126.91.